Home - Reviews - Thats Amazing! 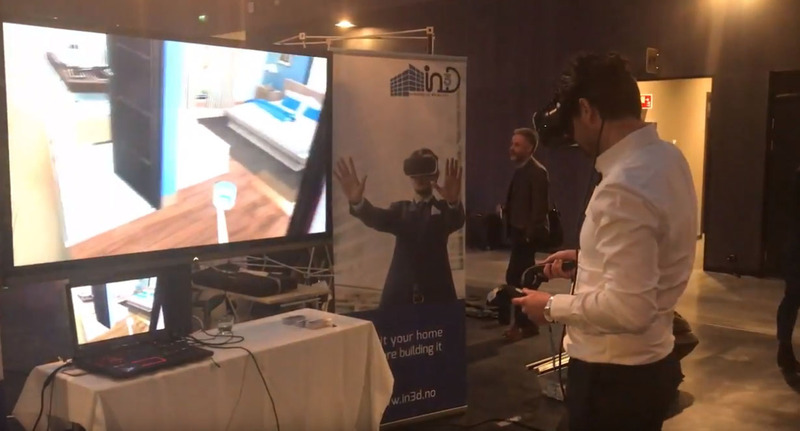 Project Manager, Statoil Norway, testing our VR simulation. The response was gratifying. Yes, our Fully Immersive VR is amazing indeed.